Invitation from Whites Hill State College Parents and Citizens Association. 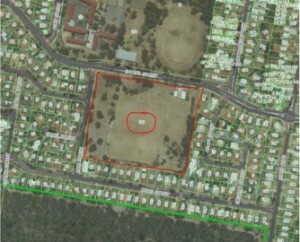 A special meeting has been called by the P&C Executive to inform parents and citizens of the proposal to SELL the school’s playing fields and buffer land. The proposed land is Lot 147 on SL5597 Samuel Street as shown above. 1) the information currently available to the P&C can be communicated. 2) The floor will be open to presentations from any parliamentary elected members.